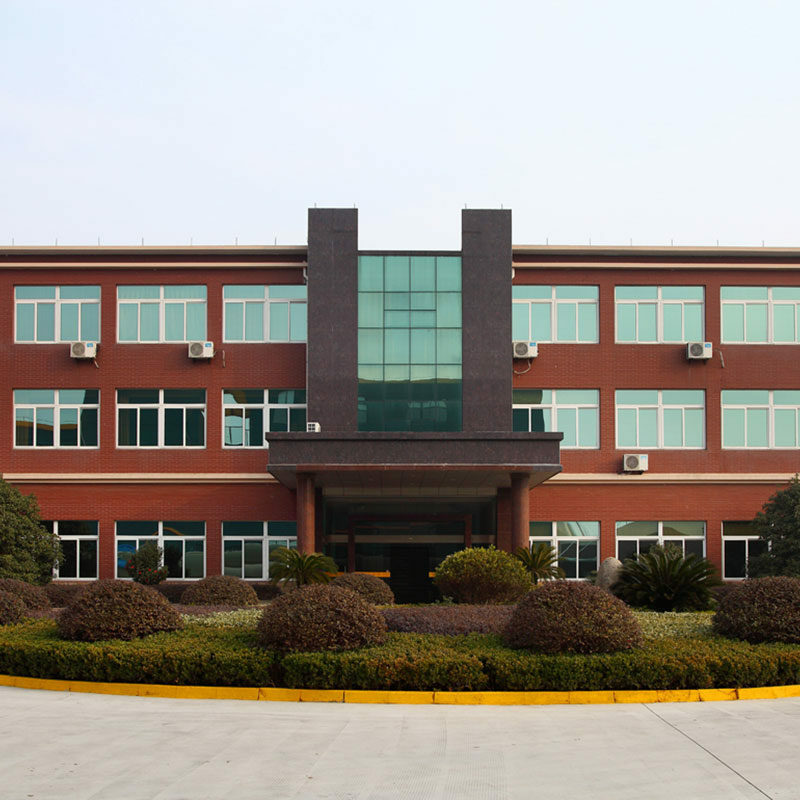 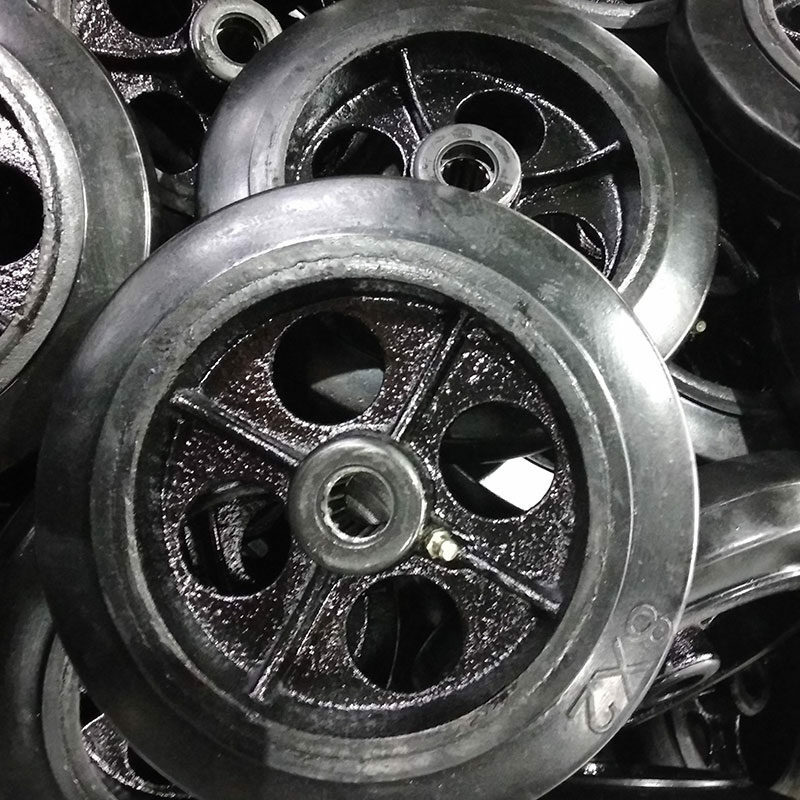 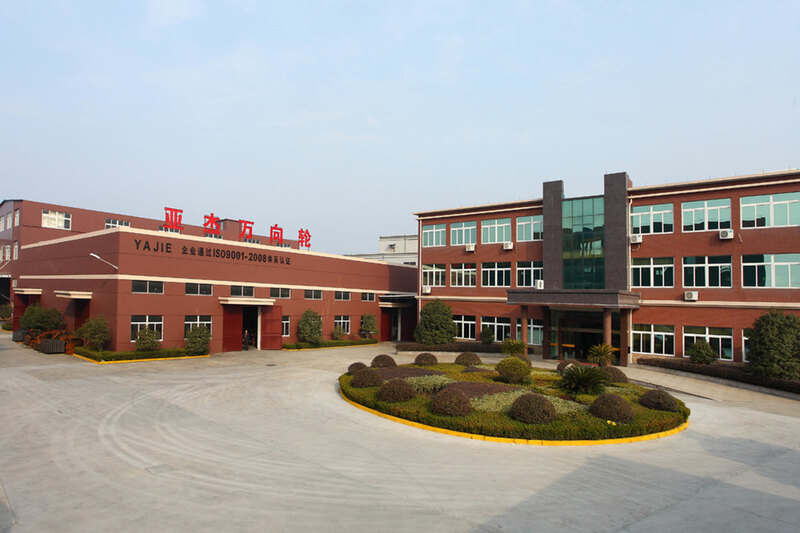 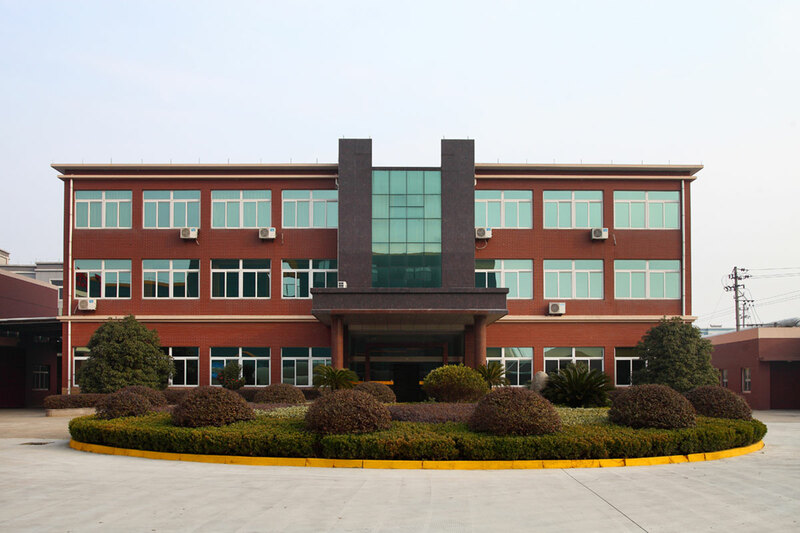 Focus on caster manufacturing since 1997, Yajie has been the top rank caster wheel manufacturer near Shanghai over 20 years. 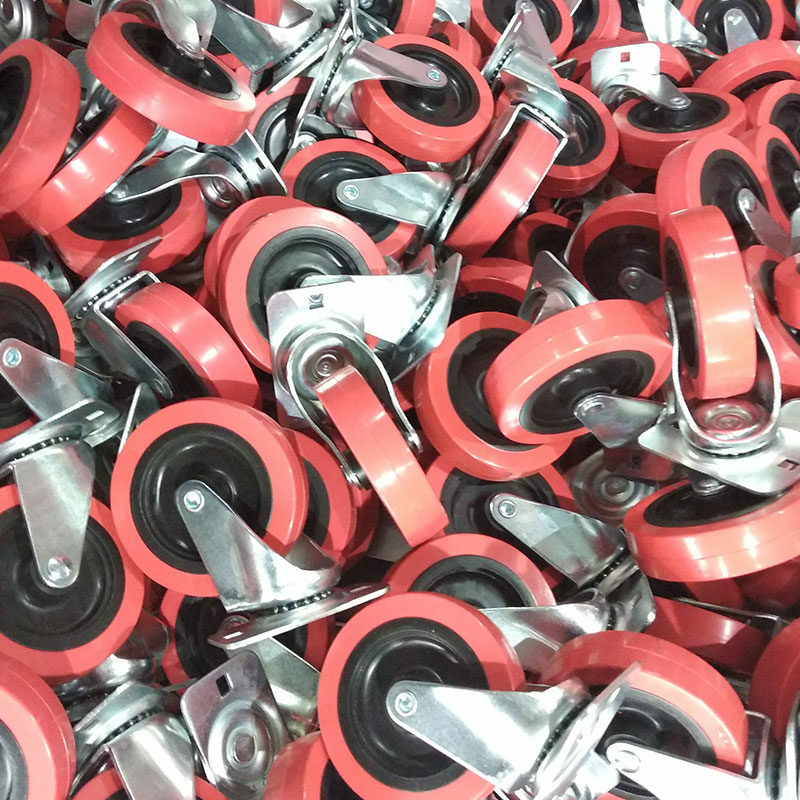 Don’t find suitable casters? 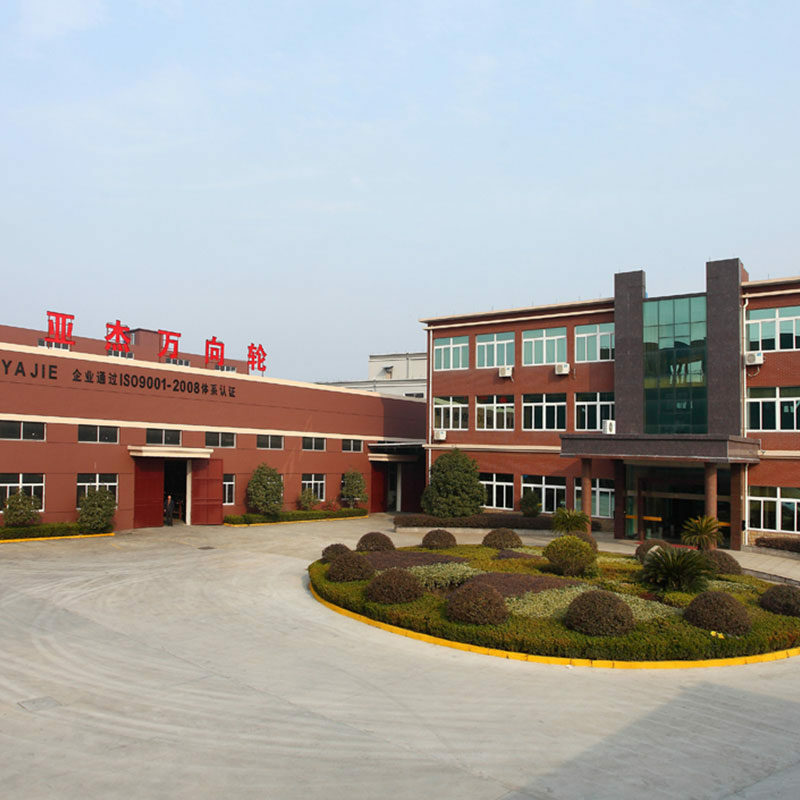 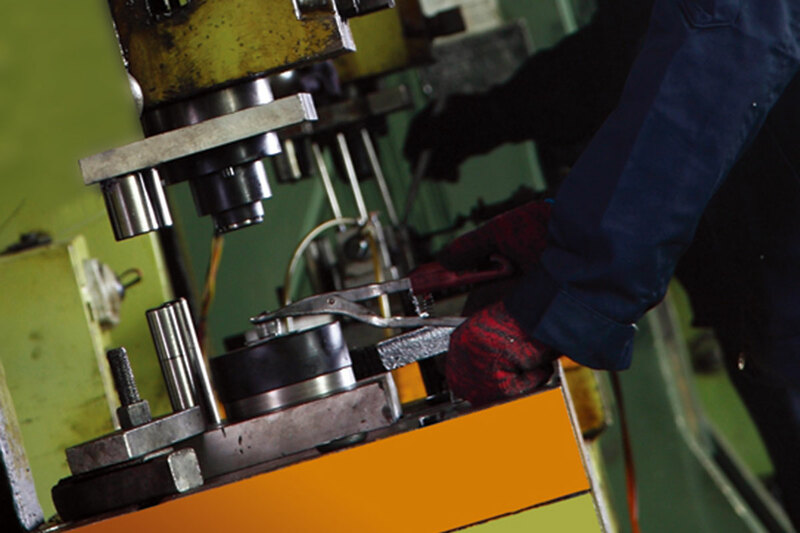 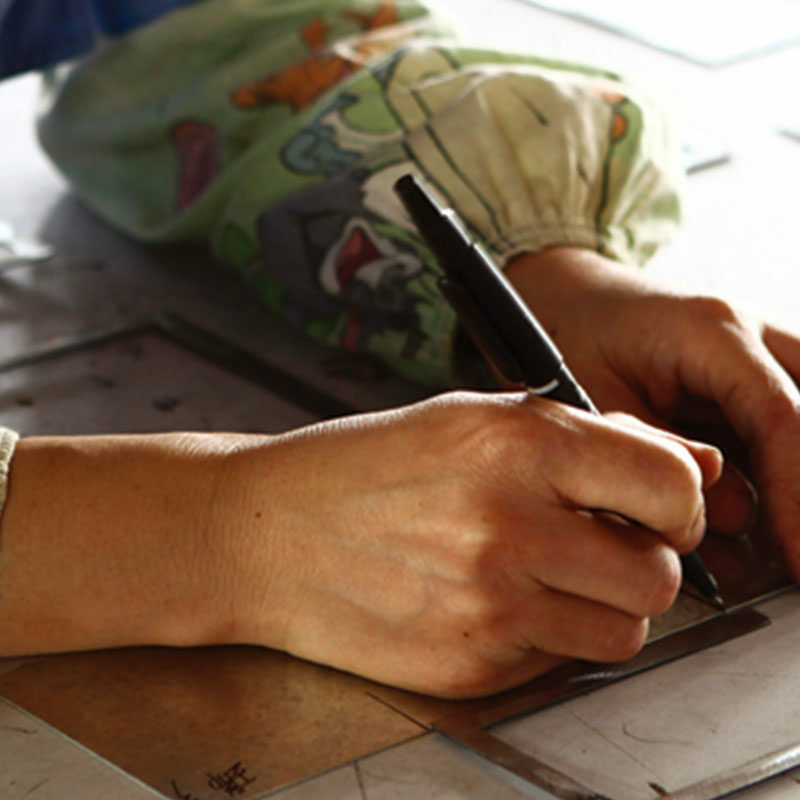 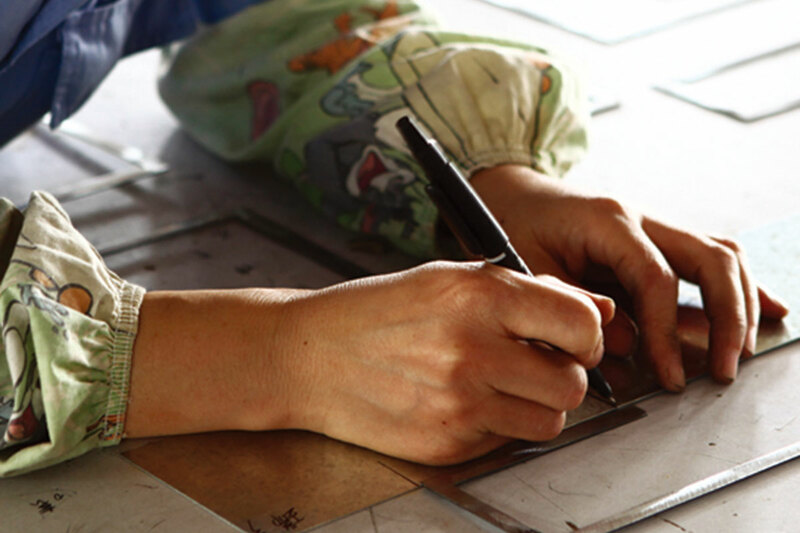 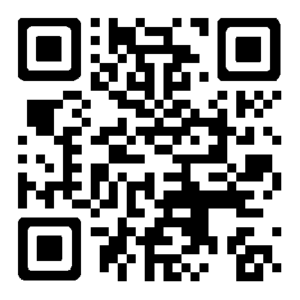 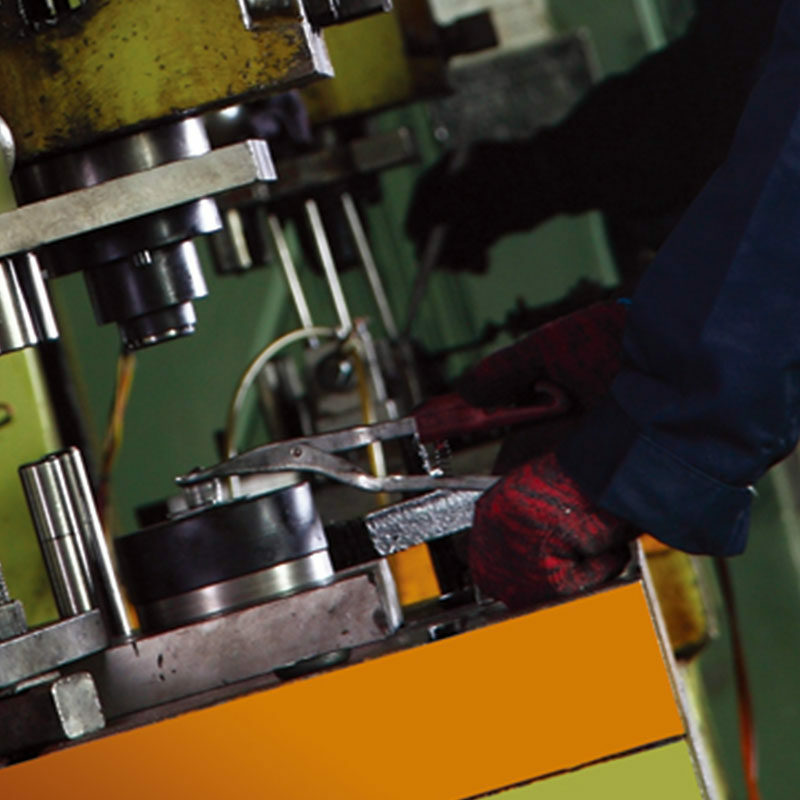 Please let us know your idea, our experienced engineers and own mold shop will make your imaginations to come true. 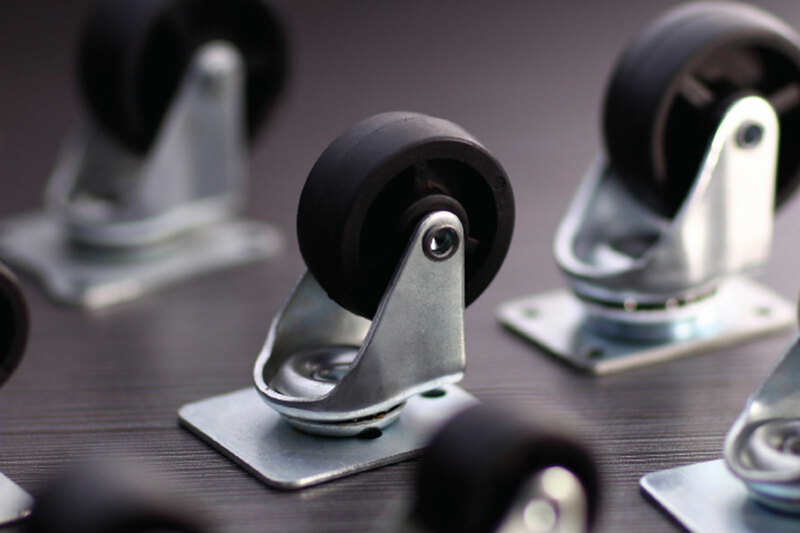 At 2016, our products family has a new member– platform carts. 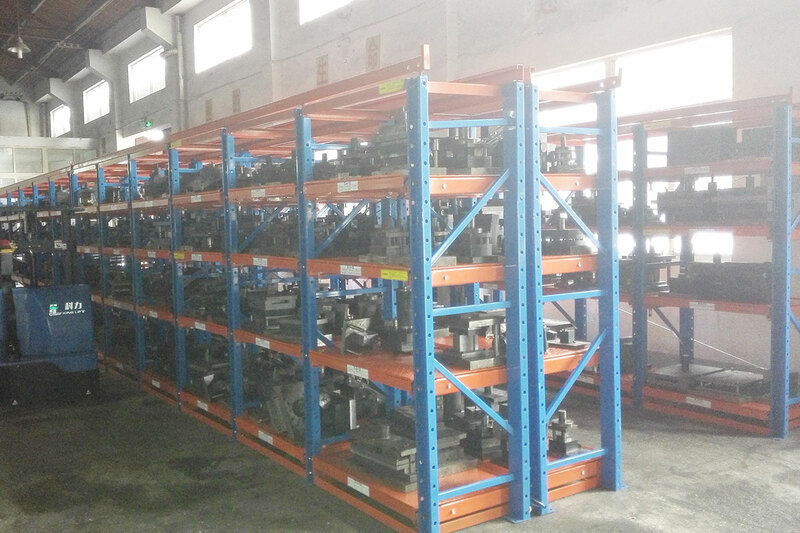 This lockable & foldable platform cart is appreciated by our customers and has exclusive American agent. 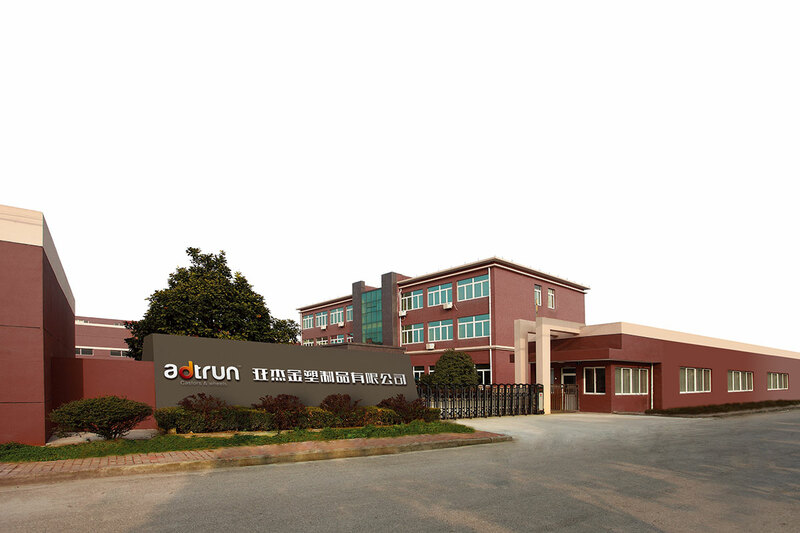 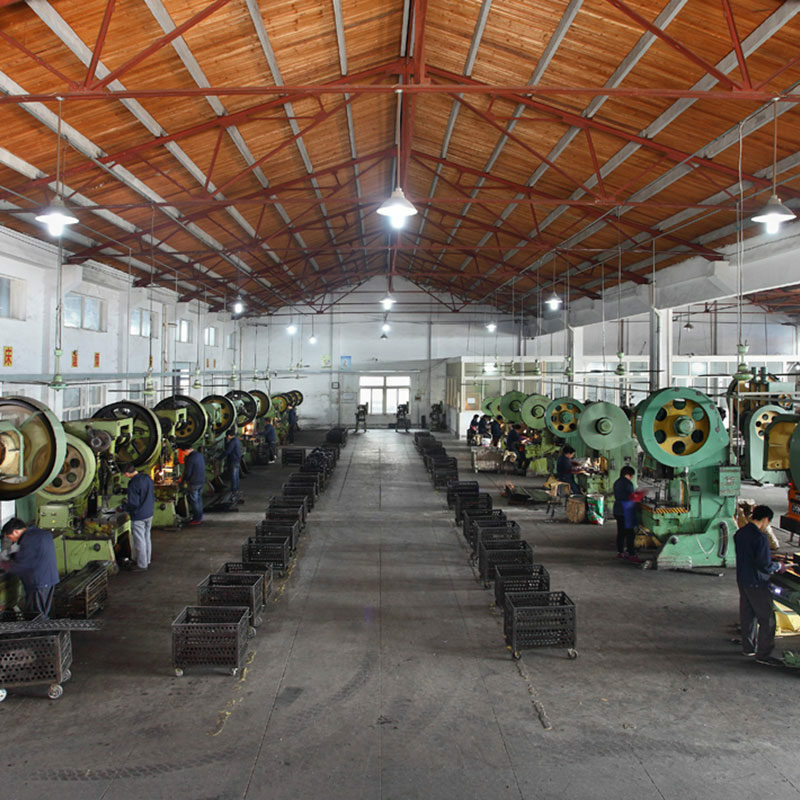 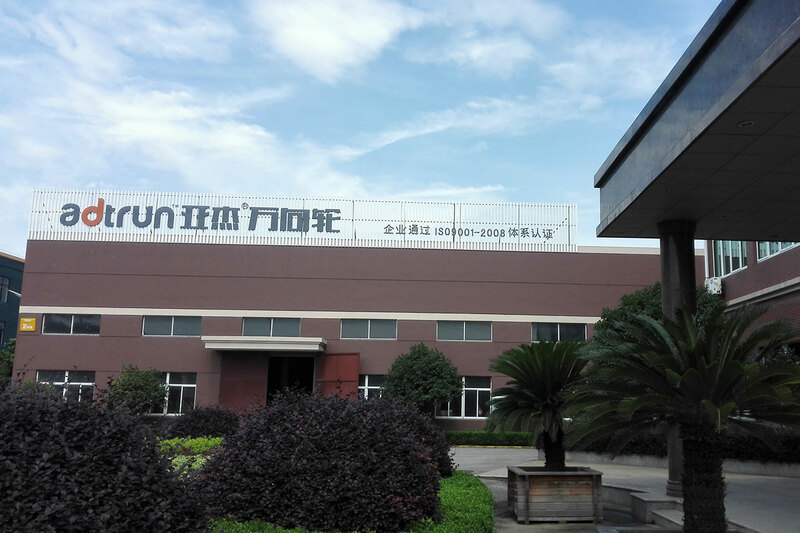 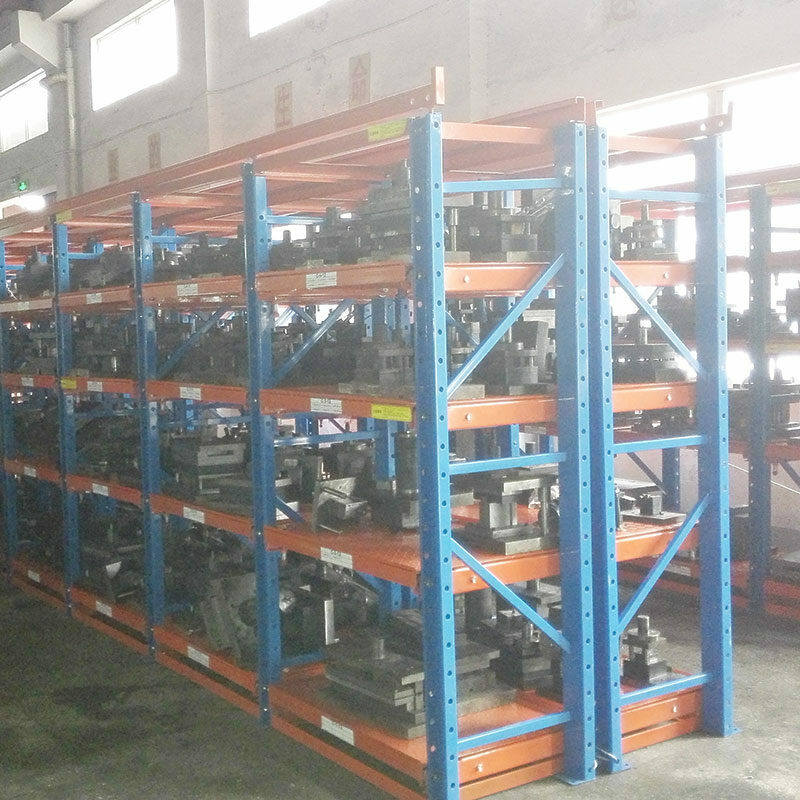 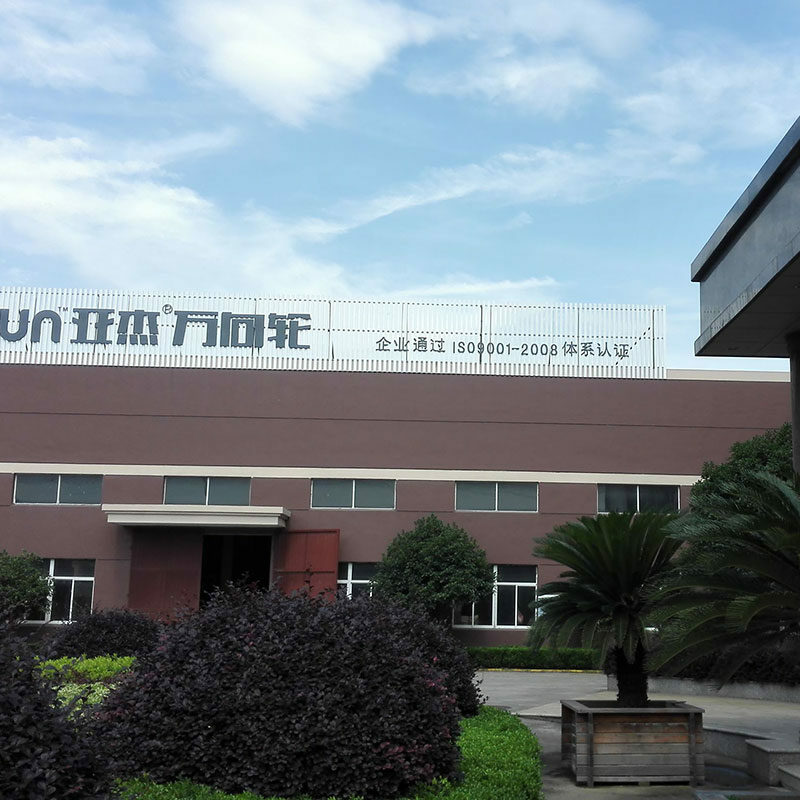 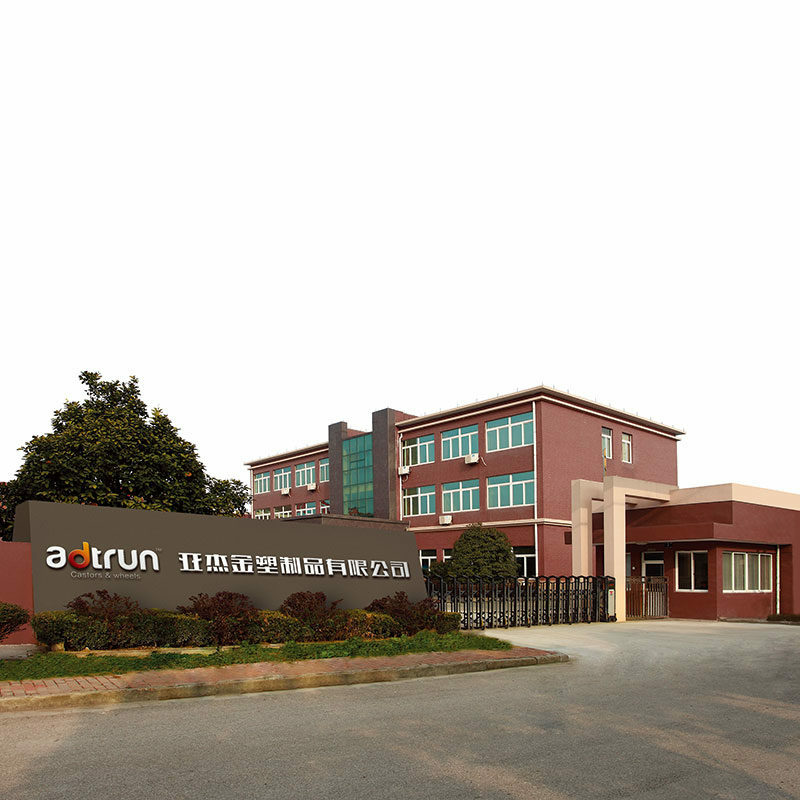 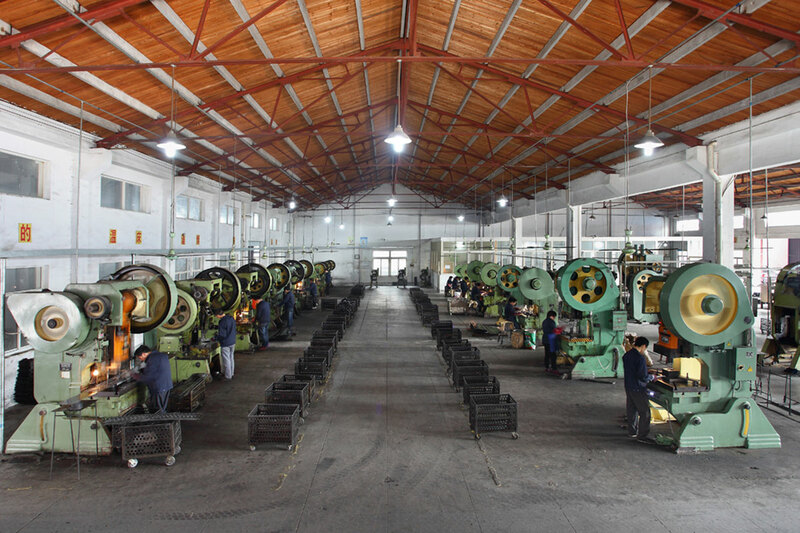 2006, To meet quantity demands, new factory and more machines were used. 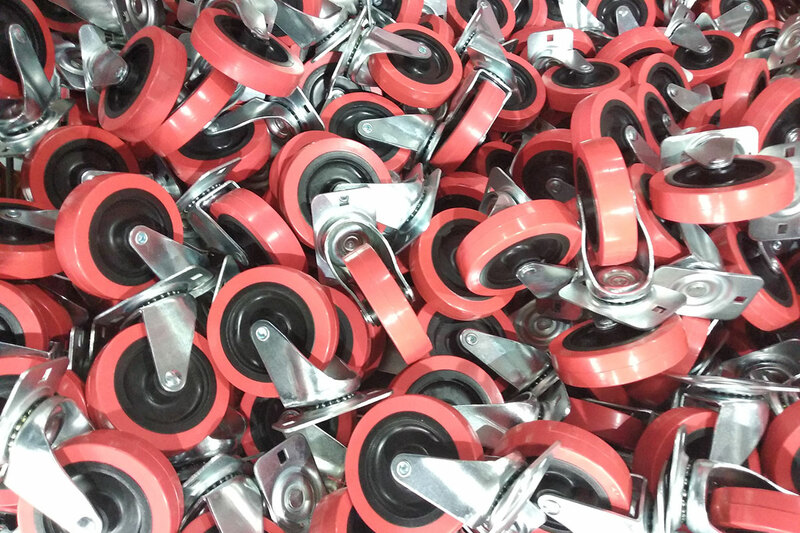 What types of caster wheels does Yajie have? 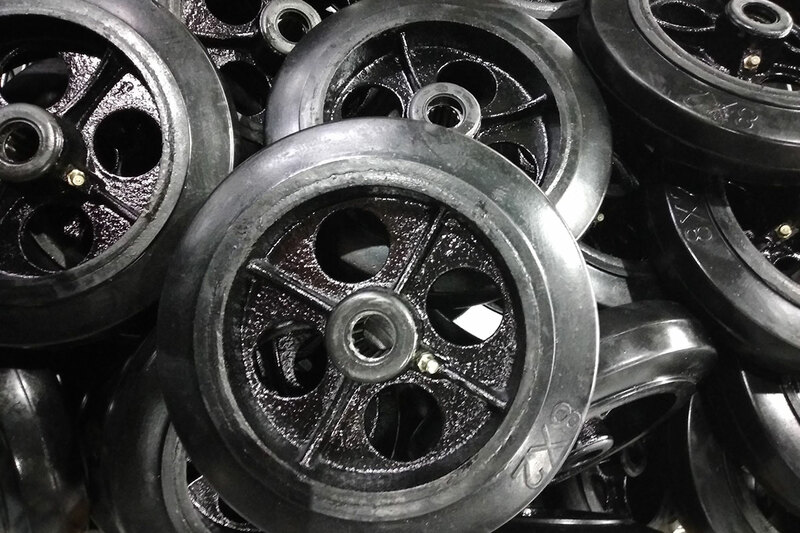 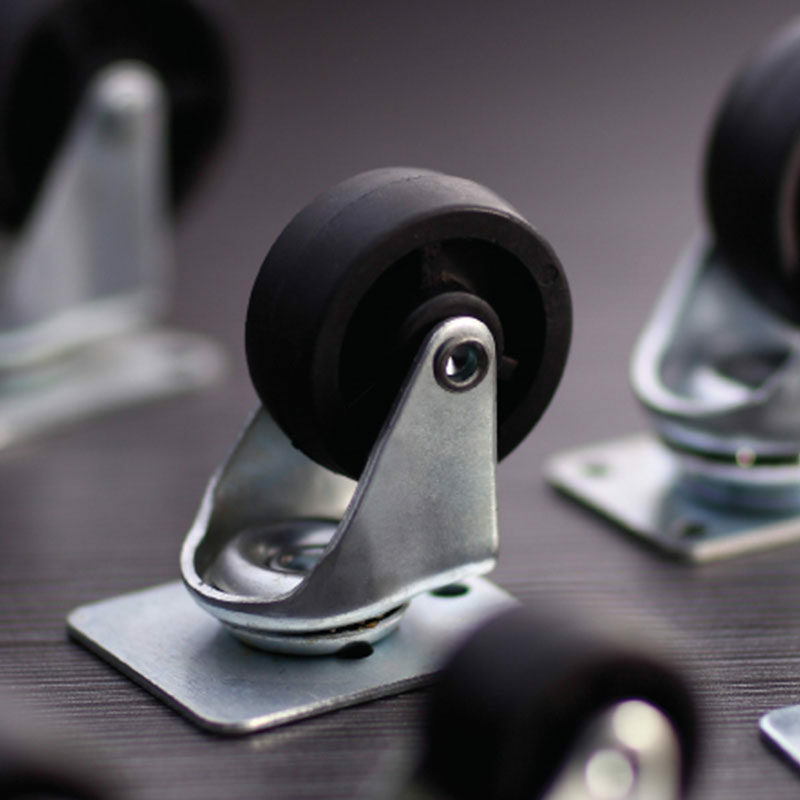 What materials are used for caster wheels?